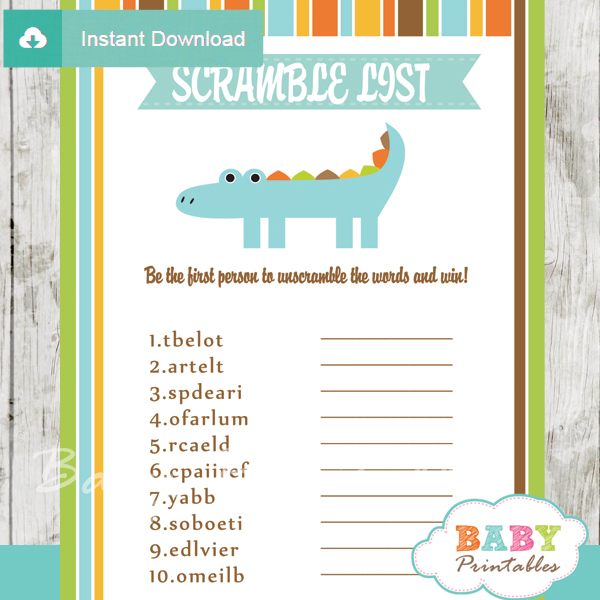 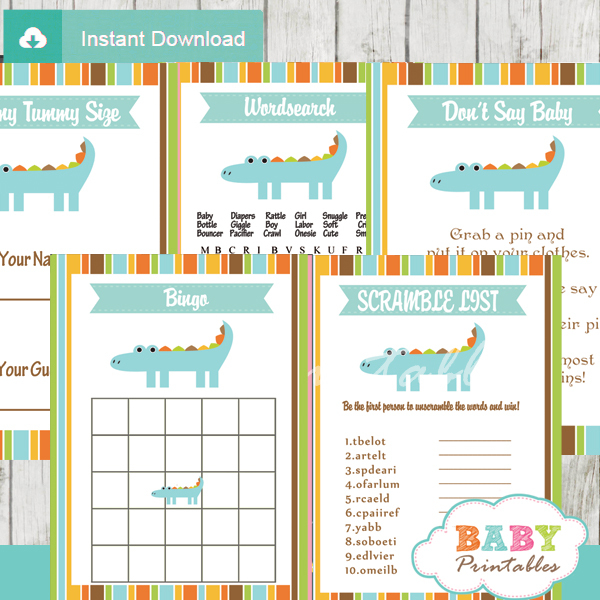 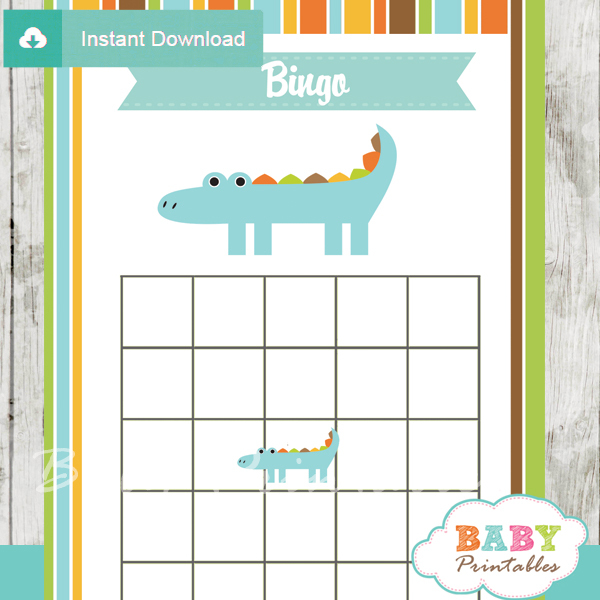 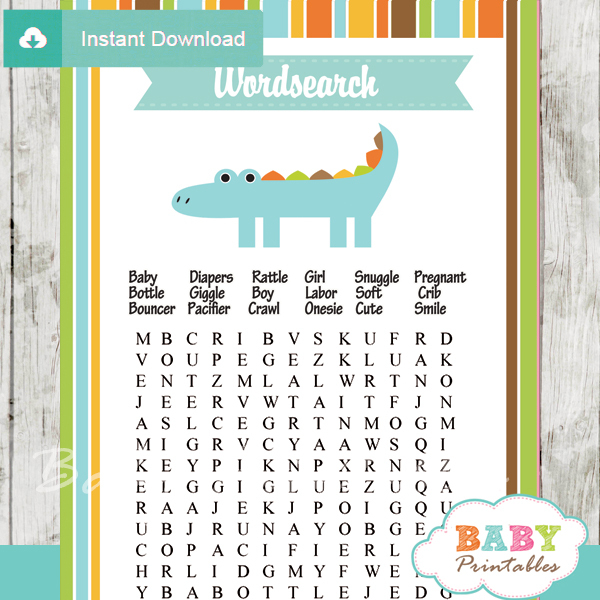 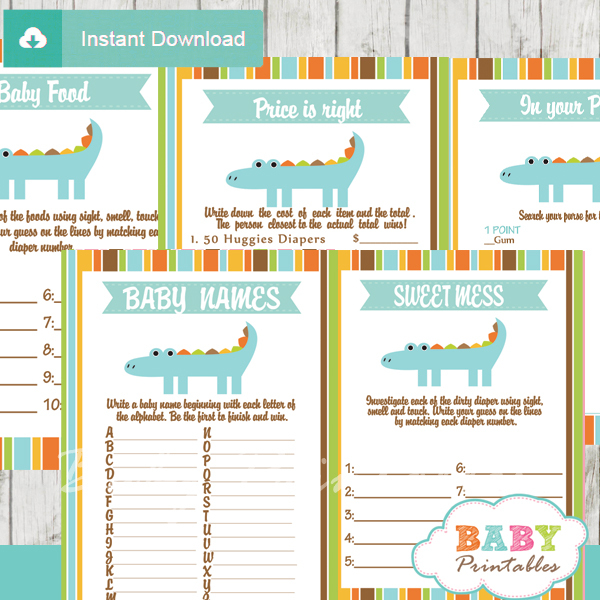 Fun to play printable blue alligator themed boy baby shower Games to keep your guests entertained! 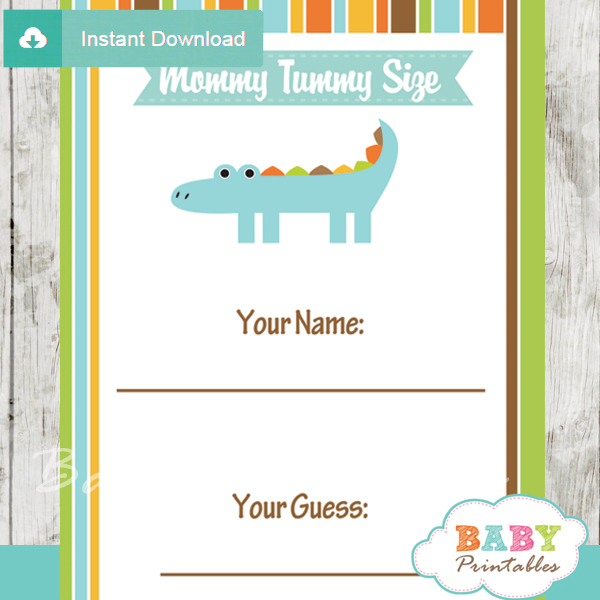 Each game card features a cute blue crocodile on a white backdrop and a blue/orange/brown/green color scheme. 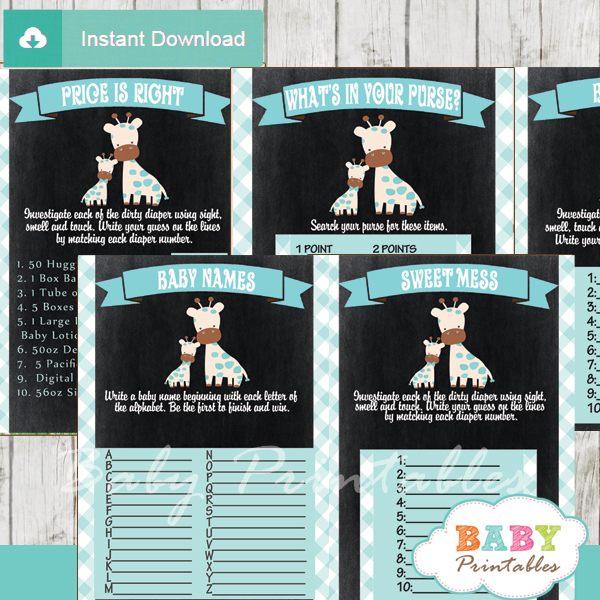 ★ Click here to view a full set of coordinating items. 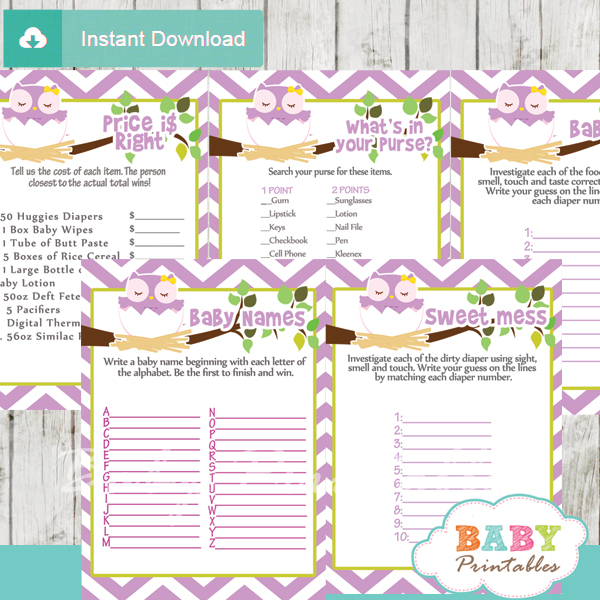 This listing is for your selection of baby shower games delivered as PDF files (2 games per 8.5″x11” sheet) to you. 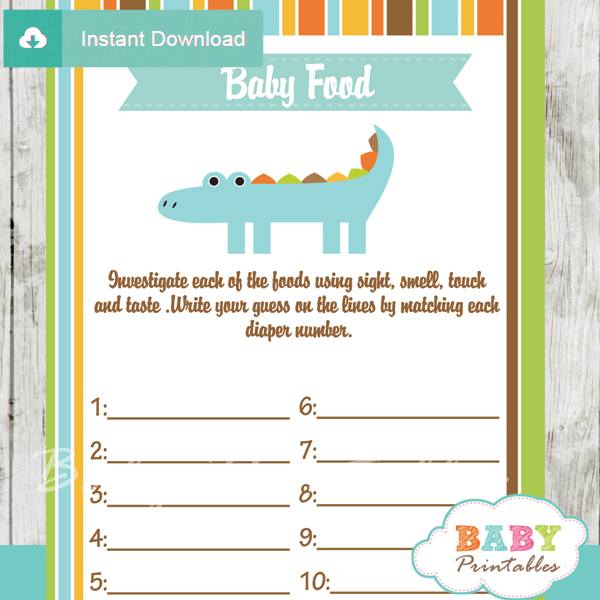 Please select your games by checking each corresponding box above prior to adding to cart. 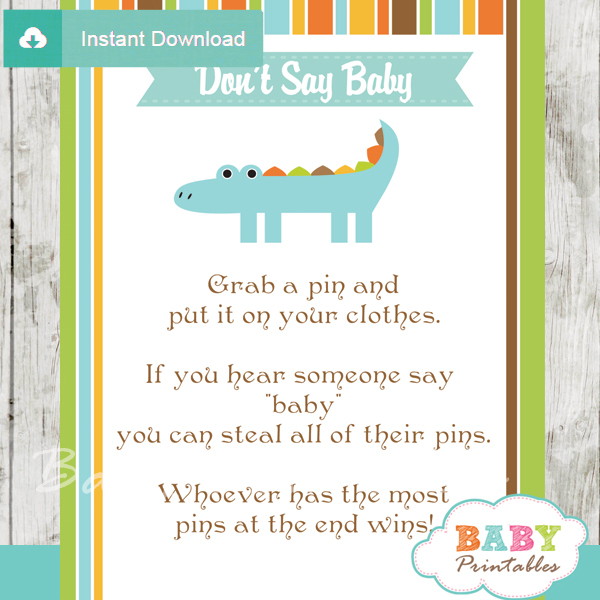 This listing is for a digital file only. 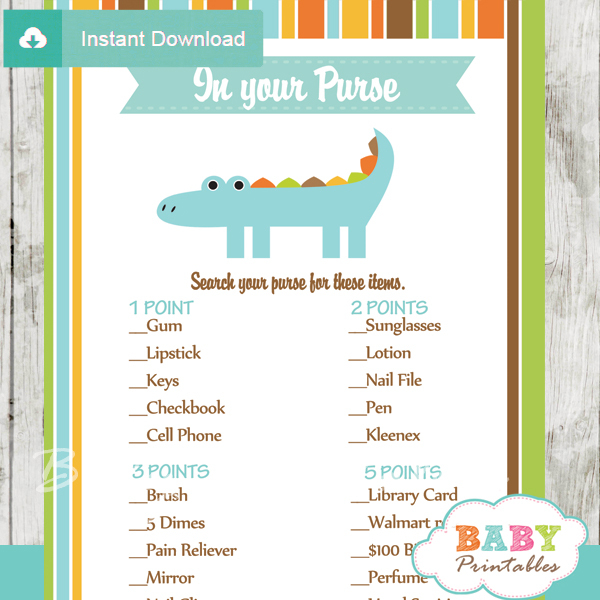 No physical item will be mailed. 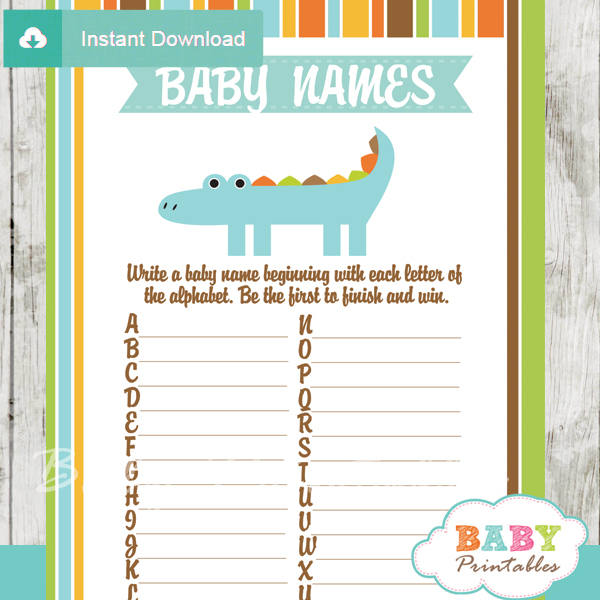 You will receive your files by email within 24 hours of placing your order.